Russian historical blockbuster ‘Viking’ have been sold to more than 60 countries. Distribution rights to the Russian historical blockbuster ‘Viking’ have been sold to more than 60 countries, the press service of Channel One TV told TASS on Jan. 13. The $20 million film will be released in Germany, Spain, Belgium, Switzerland, the Czech Republic, Slovakia, the countries of the former Yugoslavia, China, South Korea, Southeast Asian and Latin American countries. 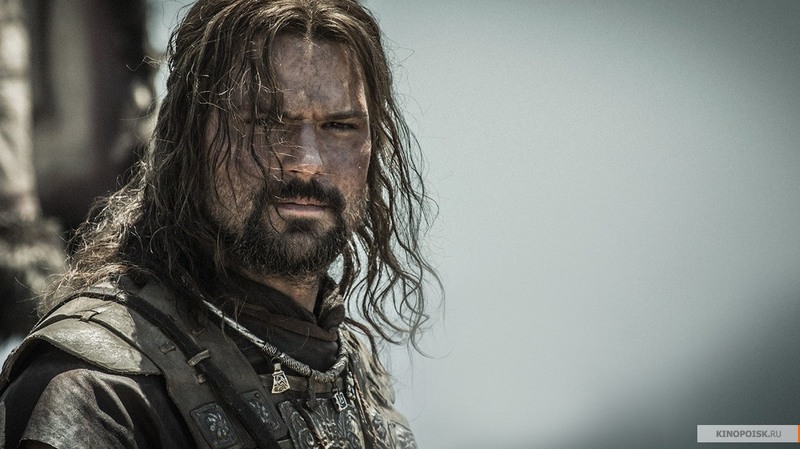 Released nationwide on Dec. 29, ‘Viking’ starring Danila Kozlovsky is about Prince Vladimir the Great who converted Russia to Christianity in 988. The epic Russian blockbuster screened in 2,600 Russian movie theaters and in three Baltic states chalked up $6.7 million in ticket sales over the past weekend.